One of the most satisfying thing about working at Spruce is having the chance to be creative, bringing our problem-solving skills to the table on a daily basis to create fun, interesting and beautiful solutions. And since each of us has some background in sewing, design and upholstery, we truly appreciate the hard work and long hours that go into making artisanal projects. We’ve compiled a list of our favorite local and national makers we think you should put on your radar! Stephanie McClenny of Confituras. Photo via Sustainable Food Center website. Confituras. On Saturday mornings, there’s nothing I love more than taking my time with breakfast. The hubs watches Lilee while I make my favorite breakfast goodies, and buttermilk biscuits (best gluten-free recipe here!) are my absolute favorite. Of course, half the delight is in the jelly, and Stephanie McClenny of Confituras does it best. Last weekend, I picked up Hill Country Lavender Peach Butter. YUMMY! One of the best things about this Austin treat is the seasonal variety. Each month brings a new set of delectable spreads, salts, and sugars fresh to your neighborhood farmers’ market. 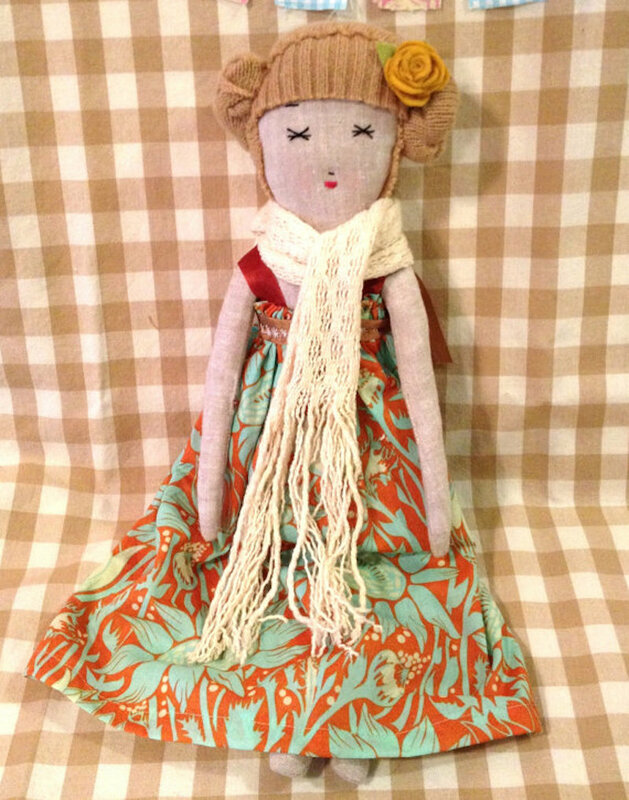 Handmade Prairie Doll by Kathryn Davis of Buddha Hill. Photo via Buddha Hill online store. Buddha Hill. I’ve vowed to replace ten junky, plastic toys with one of these handmade dolls. I originally saw these at one of my favorite Austin gift stores, Take Heart, and was pleasantly surprised to find them made right here in Austin. 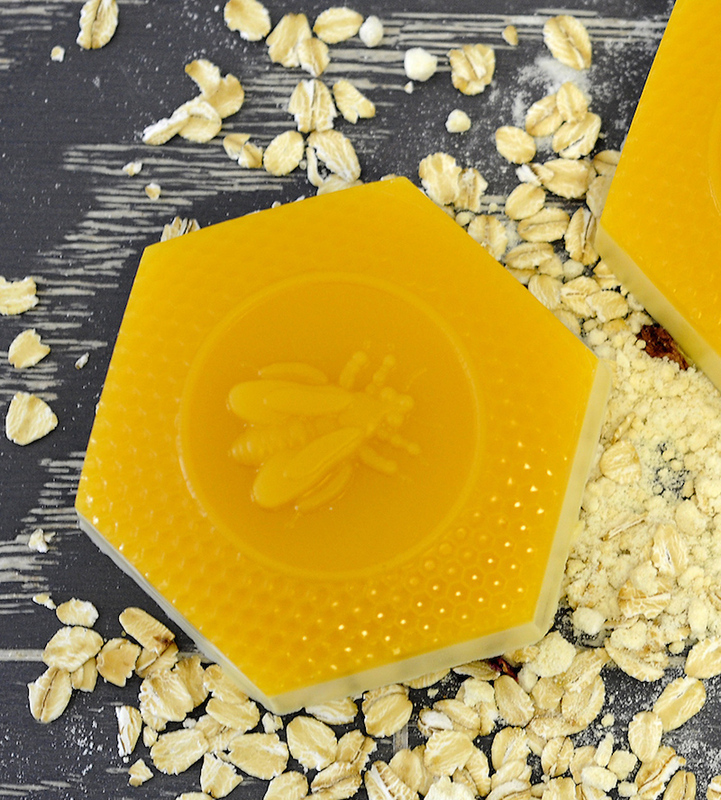 Latika’s Queen Bee soap. Photo via Scoutmob. Latika. Somewhere in the height of Bath & Body Works’ heyday, I got burned out on all things bath soaps, shower gels, and body mists, and then I crossed paths with Latika at last year’s Renegade Craft Fair. I had one of those Herbal Essences shower moments with their Queen Bee bath soap. Also, try their Milk Bath for soaking. Ryan Anderson of RAD Furniture. Photos via RAD Furniture. RAD Furniture. We’ve worked with Ryan before on some small prototype projects. Co-founder and designer Ryan Anderson is humble and modest, a treat to work with! His products are great because they are modern and design-forward yet retaining a classic, industrial look — and durable! They are heavy, sturdy and built to last. See his creations at Hilton Hotels in Austin, and cruise his installations on his website! My fave is the Howard Stool. I’m a sucker for perforated metal! 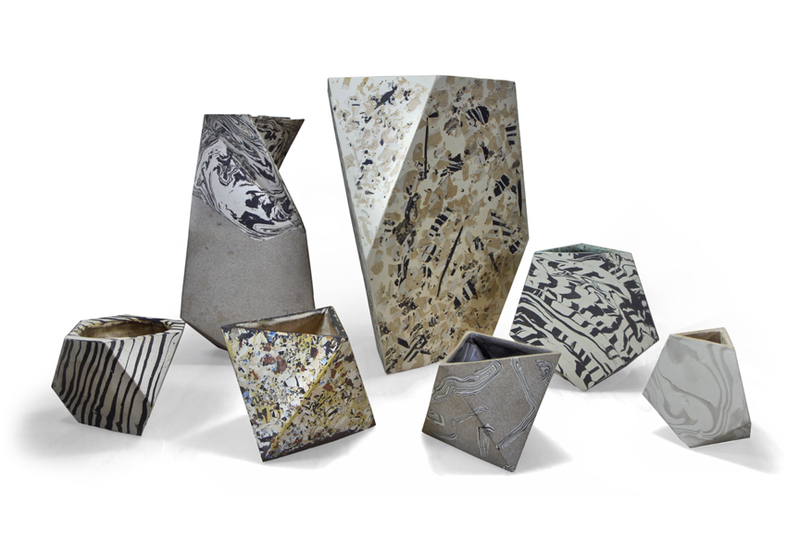 Ceramic planters by Cody Hoyt. Photo via codyhoyt.tumblr.com. Cody Hoyt. Cody is not an Austin-based designer/maker, but I found his items in town at Friends and Neighbors! His ceramic planters are some of my fave, seen recently out-and-about. It doesn’t hurt that there’s so much fun stuff to buy at Friends and Neighbors! So cool! WANT, WANT, WANT THEM ALL! East Austin Succulents. Lastly, I have been delighted by shopping at a ‘maker’ establishment on Austin’s East Side that makes plants! 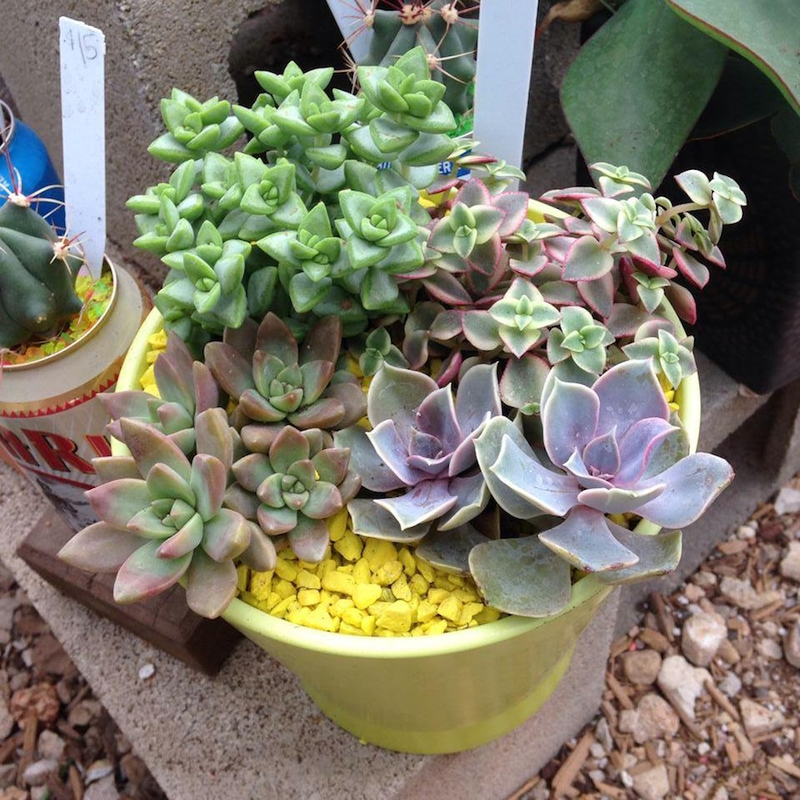 East Austin Succulents has a great, rare and vast selection of awesome cacti and succulents. They also have an assortment of found and handmade pots… and, they’ll make a succulent arrangement for you, if you want! Christopher Franks and his leather products. Photos via Fortuna Monsoon. Christopher Franks of Fortuna Monsoon. I’m fortunate to call Chris a friend. He’s a very talented designer and leather worker, as well as a tailor, jewelry maker and carpenter, based here in Austin. 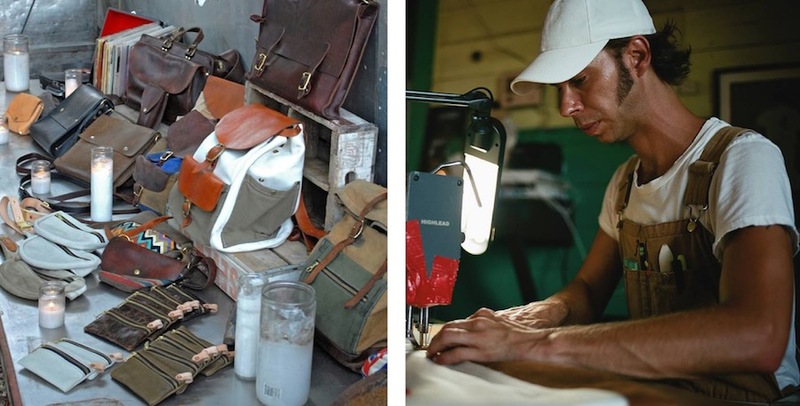 He makes his own waxed canvas and pairs it with vegetable tanned leather, creating bags and accessories that are practical, modern and androgynous. I’m currently loving the leather sandals he’s been whipping up and his sunglasses cases (I have one in white!). 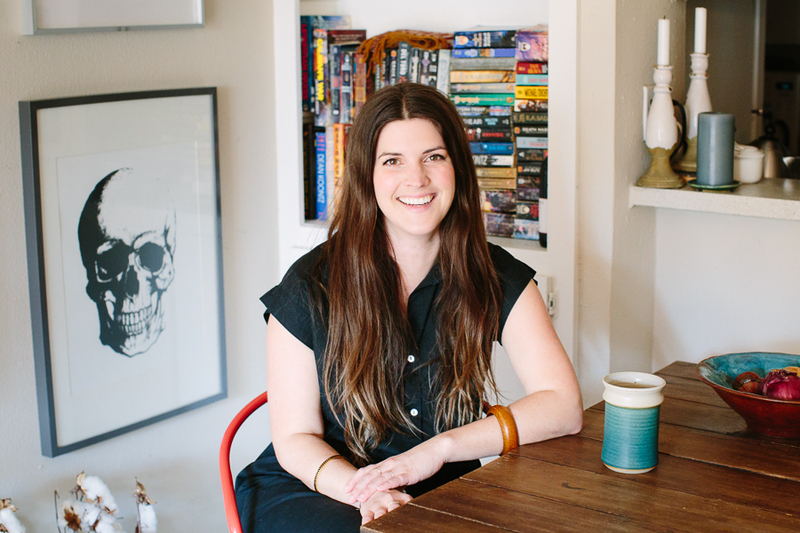 Jessica Hannah and the scents she has in her studio space. Photos via J.Hannah Co.’s Facebook page. Jessica Hannah of J.Hannah Co. Jessica coaches people to make their own custom natural perfume via private blending sessions and by hosting group workshops. During my last birthday, I hosted one of Jessica’s workshops at my home, and she helped us create scents while telling us about the history of each fragrance and educating us about the science of natural perfumes. 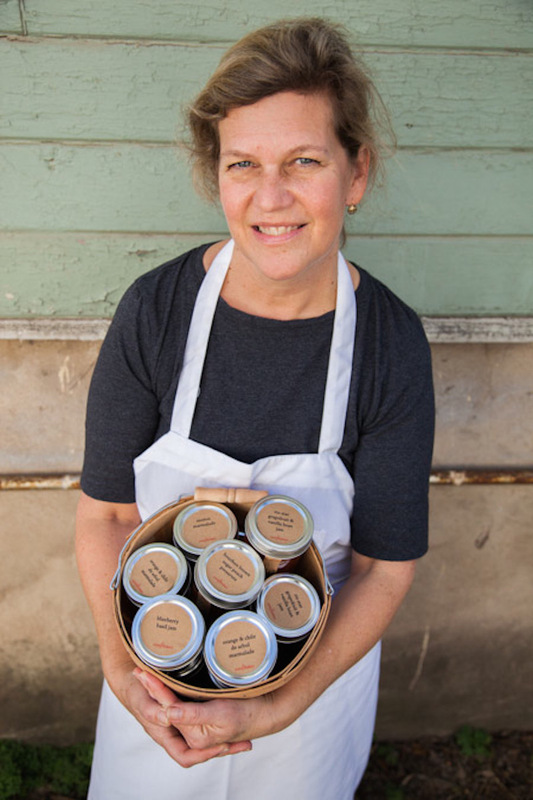 She’s very passionate about scents and probably one of the most fascinating people you’ll meet in Austin. Check out her upcoming workshops in town! Stephanie Beard wearing one of her designs. Photo via Tribeza. Stephanie Beard of esby. I was really excited about Stephanie’s menswear-inspired women’s line when I heard about her Kickstarter in February. Since surpassing her Kickstarter, she has started selling her cool, ready-to-wear line online at at Sunroom and Olive (two of my favorite boutiques in town!) — and she’s rolling out her second season soon! Maura Grace in front of the Montana Quilt. Photo via Folk Fibers’ Facebook page. Maura Grace Ambrose of Folk Fibers (who we had the pleasure of having in our shop this Spring!). Maura is a graduate of the Fibers program at Savannah College of Arts and Design, the same program I attended, so her work has been something I’ve been aware of and have admired for quite a while. 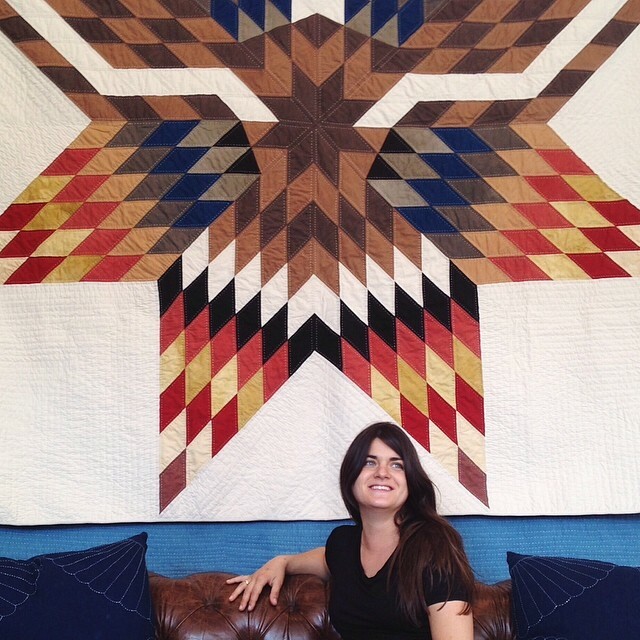 She uses an assortment of all-natural dyes to create beautiful, handmade quilts of heirloom quality to be cherished for years. Her craftsmanship is absolutely on-point, and the love and care she has for the process that goes into each piece is evident in every single hand stitch. Yarn and accessories by Madelinetosh (left) and Amy Hendrix. Photos via Madelinetosh’s Facebook page. Amy Hendrix of Madelinetosh. Amy creates the most delicious, gorgeous hand-dyed yarns. She creates unique, small batch runs of her beautifully saturated colorways, and I love including her yarns in my own weaving projects. She’s definitely a maker to keep on your map! Tyson Pendergrass (left) and Gable Bostic and their Tre Table. Photos via Petrified Design. Tyson Pendergrass and Gable Bostic of Petrified Design. The fellas at Petrified Design are continuously impressing me with their exquisitely-crafted, handmade furniture. Beautiful reclaimed wood paired with welded steel bases give their designs a warm and modern look. Their craftsmanship is impeccable. These guys are TRUE makers! Carolyn Kimball and her tea towels. Photos via Carolyn Kimball. Carolyn Kimball. Carolyn is a gal of many talents but my favorite would have to be her handmade tea towels. Not only are these darling, but Carolyn goes the extra step and uses non-toxic inks. Each design begins as an original watercolor and is screen printed by hand. I use her tea towels each and every day. I must say, in addition to being functional, they really add a bit of happiness to my kitchen. August 20th, 2014 posted under Designer Series, General, The Sprucettes.